We hope you enjoy making these iris folding patterns. While the finished project looks complicated, don't be intimidated. We found iris folding to be pretty easy and even a little addicting. We bet you will also. Start out by following along with the step-by-step tutorial, which will teach you how easy it is to do iris folding, and then, try one or more of these iris folding projects. 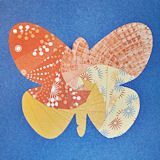 You can use my butterfly template or your own butterfly shape and create a colorful butterfly using iris folding techniques. We used the square iris folding template to create this butterfly. Learn how you can create your own colorful flower picture using iris folding techniques. Experiment with different flower shapes and sizes. 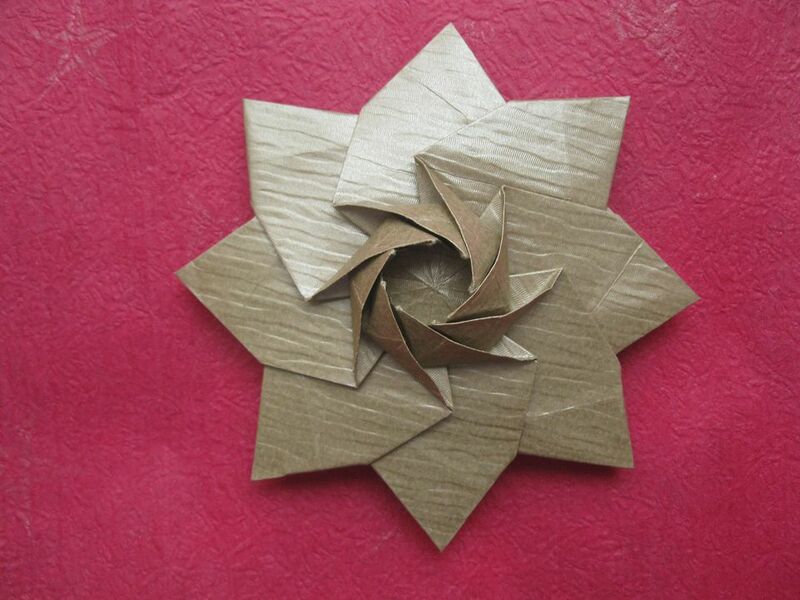 We used the ​pentagon iris folding template to create this flower. We used this heart pattern to create my step-by-step iris folding tutorial. This heart would make a fun decoration for Valentine's Day or a cute card for someone special. We used the square iris folding template to create this heart.